How Far is MP Riva? Here is the majestic Riva residential apartment established by M. P. Homes in Sembakkam, Chennai. M. P. Homes is a reputed and respected company in the construction arena with a number of residential successful projects. Riva is a well-designed residential project comprising 1 & 2 BHK compact homes at an affordable cost. The apartment has necessary contemporary facilities that are attached for the pleasant stay of the residents. Covered car & 2 wheeler parking is available. Each residential abode is well ventilated and well-lit that mirror the efficient planning of its creators. 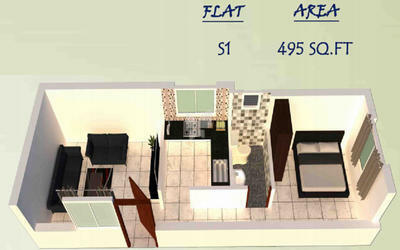 The apartments boast of quality materials and excellent finishes. Close proximity to major areas of the city ensures that no destination is too far from your new home. 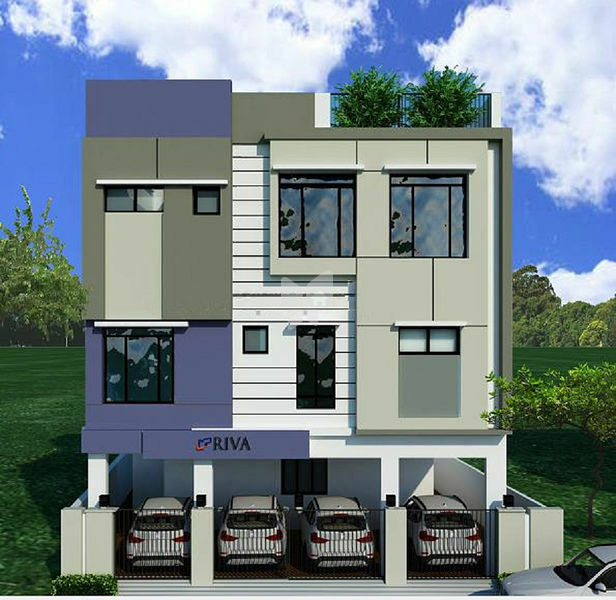 With all these specifications, Riva residential dwelling is an ideal option for those looking for a peaceful home. MP Developers prides itself on its uncompromising commitment to service excellence. We help our customers to choose the perfect family home or advise on properties offering the best investment returns. This is why MP Developers is recognised as one of the “Trusted and valued” Builders in Chennai region. Since its inception in 2016, we have delivered many quality homes to our esteemed customers and that number grows daily. Our success stems from the arduous effort of selecting and retaining talented employees, choosing development partners that include Qualified Architects, Designers and Contractors. We invest our time in identifying prime development locations and selecting the sophisticated building materials that will deliver uncompromised quality standards. By taking what we have learned from our customers over the past 3 years, we can proudly say that we are moving towards one of the region’s leading developer for economical housing segment.